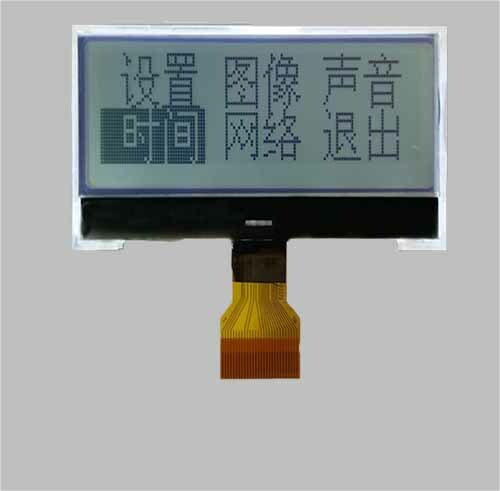 Maclight custom LCD is special for customer unique application requirement,We could custom made LCD based on difference LCD display mode, including TN, STN, FSTN,FFSTN custom LCD display And Custom,Character,Graphic LCD module.Module resolutions in COB and COG type custom lcd dimensions, custom lcd display pattern, custom lcd structurer, custom tft lcd cell and module, custom lcd FPC,connector type, and custom lcd interface, such as serial lcd interface, parallel interface, custom I2C interface, RGB interface, UART/RS232 interface, and custom touch panel,etc. 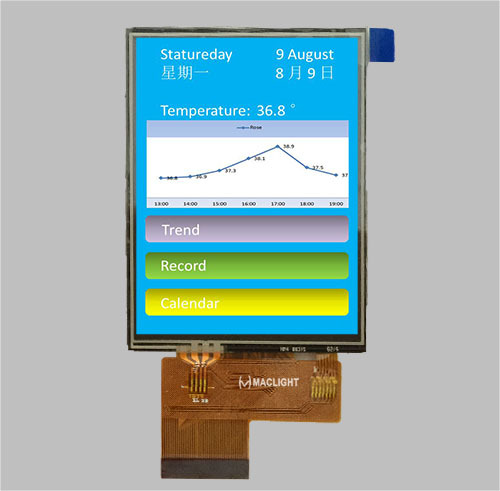 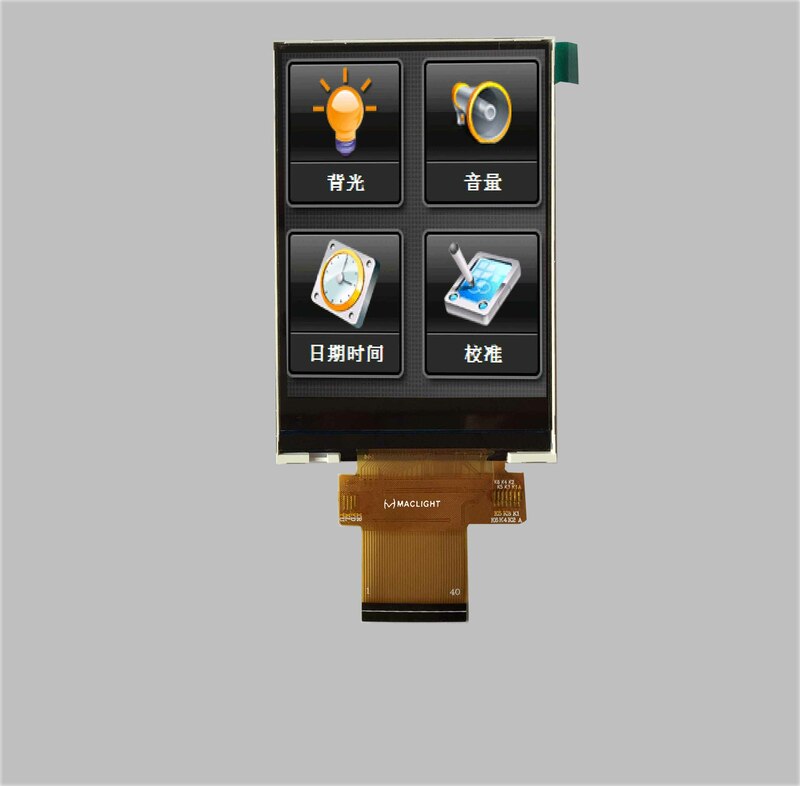 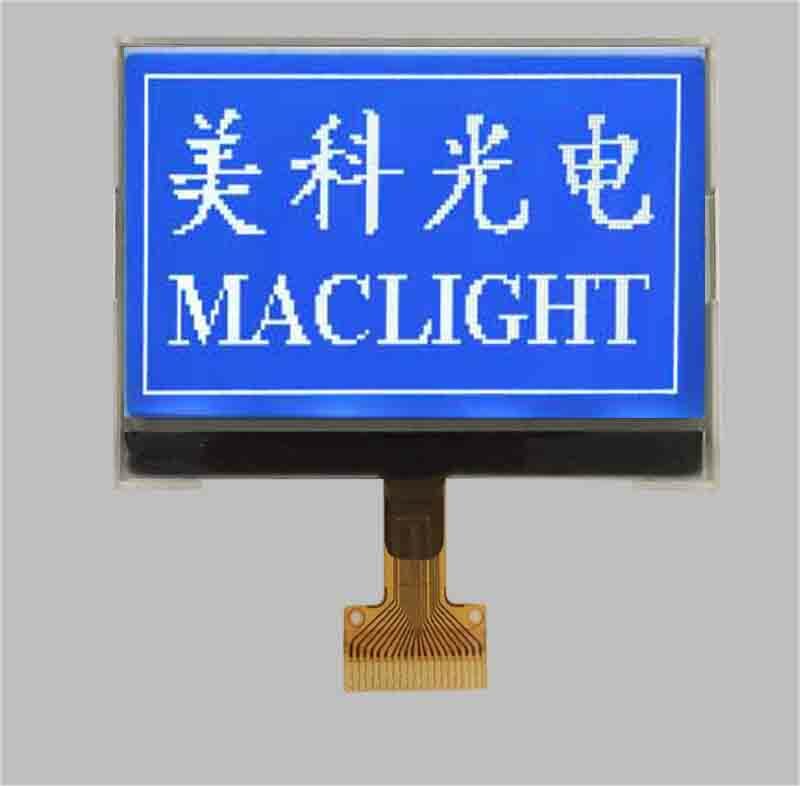 Maclight dispay has specialized in designing and producing custom lcd display module,we could support you to create the ideal custom lcd display module for your display devices. 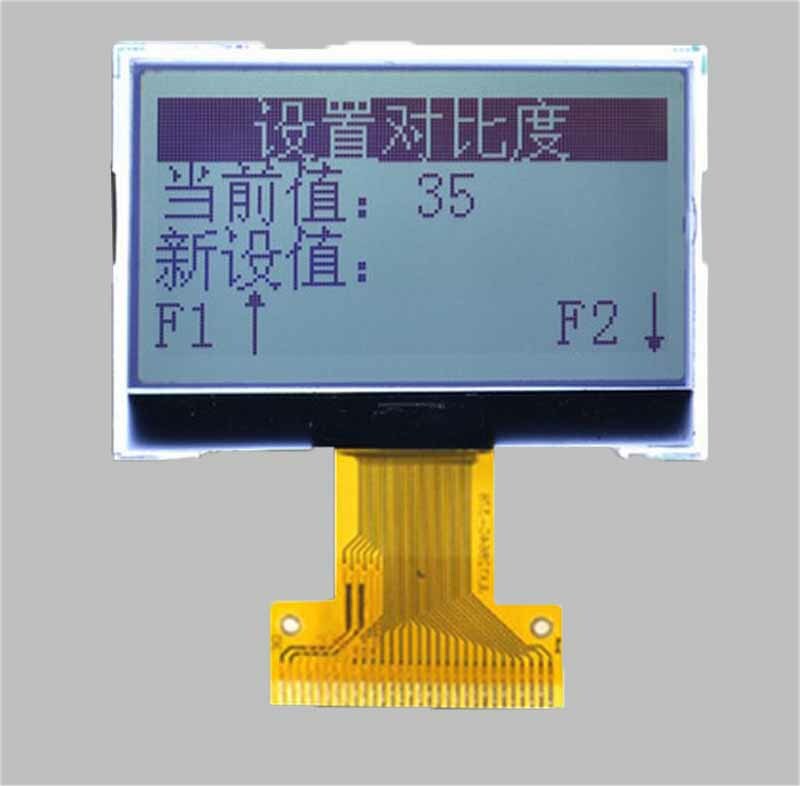 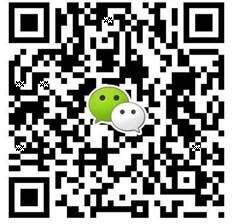 Our profession engineering and production are experienced in designing and manufacturing custom lcd. 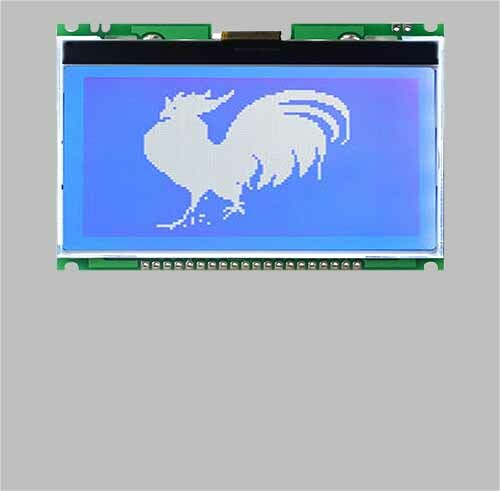 Beside the custom lcd display panel, COG lcd module and COB lcd module, we also provide custom PCB assemblies and trunkey solution for the display products.